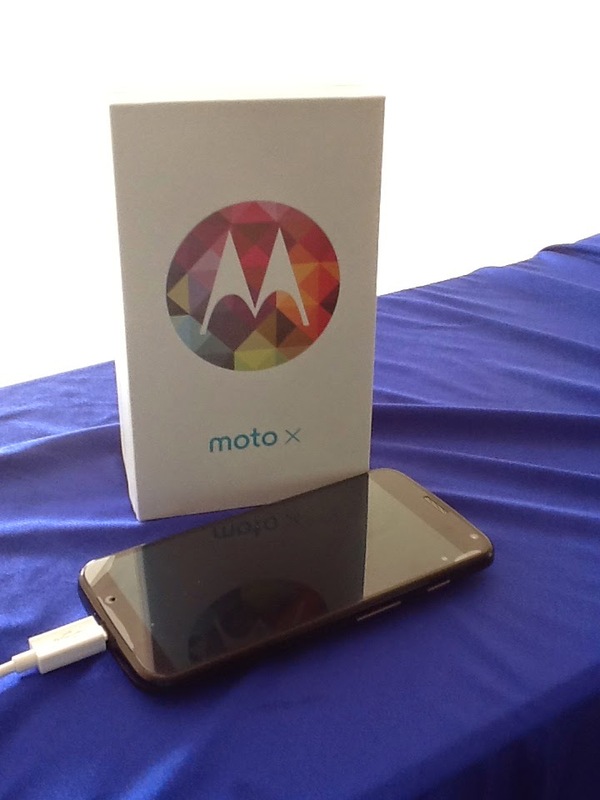 ***I received a Moto X phone and service plan from Republic Wireless in exchange for my opinion. All statistics are provided by Republic Wireless, all opinions are my own. I've been searching for a new phone for a while. I was jealous of my hubby and his new one, but I didn't want to commit to the same phone, so I was doing my research when an email from Republic Wireless arrived in my inbox! Republic Wireless is a hybrid phone service that seamlessly blends wireless network calling with cellular phone calling! What does that mean? It means that if you are connected to wi-fi, your phone calls will go out over the wi-fi network... and if you don't, you'll have cellular coverage through the Sprint Network. And it means that the phone plans cost way less than traditional cell phone carriers! So far, I love how responsive the phone is and how much faster things load than my last phone. I have been pleasantly surprised at how much 4G signal I get here in Charleston, despite the fact that the map says 3G! I have also been really happy at how long the battery lasts and how the integrated Google back up is taking my photos right to the cloud every time I am in a Wi-Fi zone. So far the only downsides are that I can't receive text messages from six digit numbers - so I have lost one of my favorite deal/coupon outlets, and I cannot personalize my voice mail message, but otherwise I am loving my new Moto X and my Republic Wireless phone plan! Stay tuned as I put my Moto X through it's paces and report back next month!